Girt with mountains and forested hills, the Senj Riviera lies along the sea for the distance of some 70 kilometers, or about fifty miles. The legendary courage of its inhabitants has been versified by the well-known as well as anonymous authors. Senj can also boast of some of the world's oldest printed books, while the endemic combination of giant Velebit mountain, the azure Adriatic and hospitable hosts will make your tell your own story about the Senj Riviera. Better known than its winter incarnation, the traditional international summer carnival stubbornly continues to resist the Senj bora, a particularly strong and cold wind, which symbolizes the Senj Riviera. Nehaj fortress, an impregnable sixteenth-century fortification on a hilltop above Senj town, is a stage for musical and cultural evenings, as well as the historical reenactment happening known as the Days of the Uskoks, when the heroic defenses against Venice and the Turks come back to life in the shape of jousting tourneys, clothing, music and customs dating back to these periods. The remains left by the various periods in history form the backdrop for a Senj Riviera urban artful adventure, beginning with the eighteenth-century church of Saint Mary on the entrance to Senj. The adventure continues through the narrow streets of the historic old town, all the way to the twelfth-century church of the Ascension of Mary. The dining experience of the Senj Riviera serves mountain delicacies and seafood on the same plate, while the special aroma comes from an acapella singing festival, typical for Dalmatia. The aristocratic palace built in the Gothic-Renaissance style, which is today a museum in the heart of Senj, awakens the explorer's spirit by the various collections it houses. 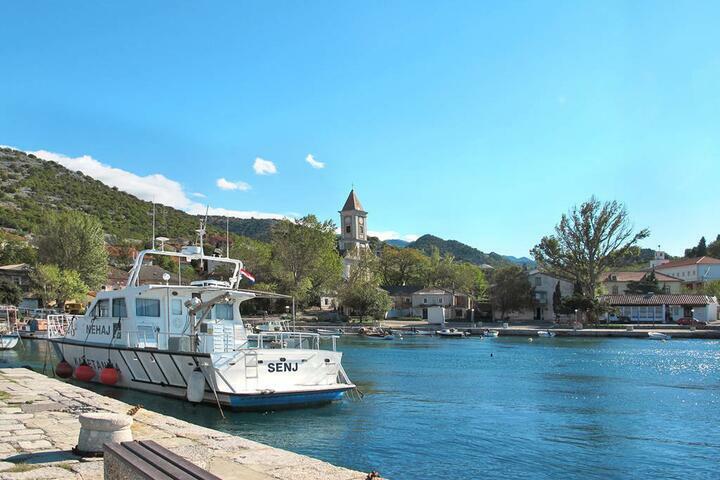 On the other hand, Sveti Juraj, Stinica and Klada are fishing towns which are oases of tranquility, with numerous hidden coves ideally suited for a quiet holiday. From the base of impregnable Nehaj, the symbol of the Senj Riviera's freedom, built from the ruined remains of houses and churches, the town of Senj seems within hand's reach. 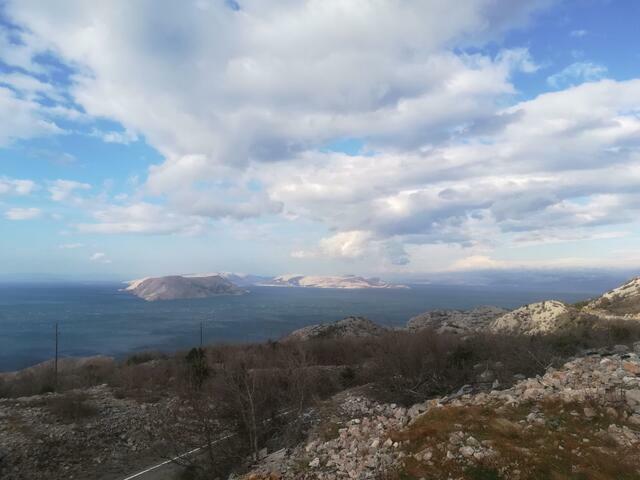 The vantage point is open to all four sides of the compass - the islands Cres, Krk, Goli, Prvić, Rab, as well as the Učka and Velebit mountains. The views invite one to go forth and explore more strongly than any words could. If you wish to escape the urban bustle, the ferry ports of Prizna and Jablanac will take you to the nearby islands of Pag and Rab. Also nearby is Zavrtnica - a half-mile deep bay with fjord-like grey cliffs on both sides, deep blue waters and low shrubbery. Velebit Park of nature hides the National park at its core, with the virgin forest of Štirovača, which can be reached by numerous trails. Relaxation along the ten-kilometer promenade gets a new meaning if one bears in mind that the inhabitants of Lukovo and Starigrad built it themselves, in keeping with historical tradition: the drywall was made by putting stone on stone, with no mortar being used.